ooooh guys i have some exciting news! early bird tickets for the 2017 W.E.L.L. Summit are on sale! haven't heard of the W.E.L.L. Summit? well let me tell you a little bit about it. the W.E.L.L. 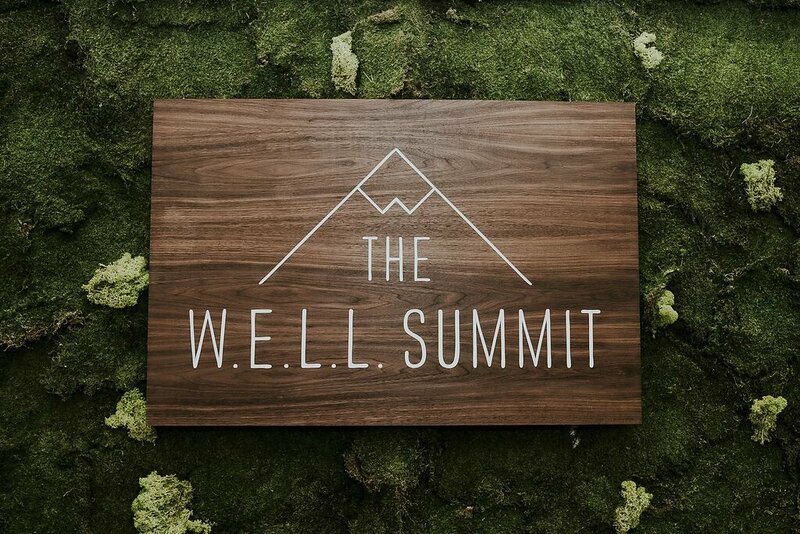 Summit is the premiere conference promoting a 360 degree view of wellness. from physical to spiritual to mental, this conference covers it all. the video from last year's event gives me legit chills every time i watch it. and i've watched it a fair amount. slash a lot. i've watched it a lot. this year's event will be hosted in new york city in november, and i'm SO excited to finally be able to attend! the best part of the summit is how it promotes self-improvement and empowers attendees to achieve their goals. 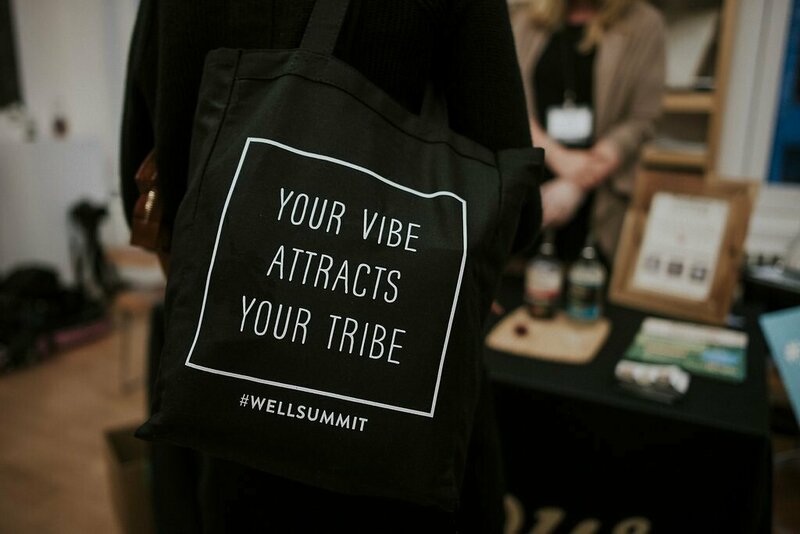 it also gives attendees the opportunity to participate in intimate sessions with some of the top wellness professionals; the past this has included josh rosebrook, follain's founder tara foley, and so many more inspiring and beautiful people. it truly is a one-of-a-kind event. this year's speakers include ksenia avdulova from breakfast criminals, yoga teacher katheryn budig and yoga teacher/author sara divello! plus the swag bag is top notch, always. 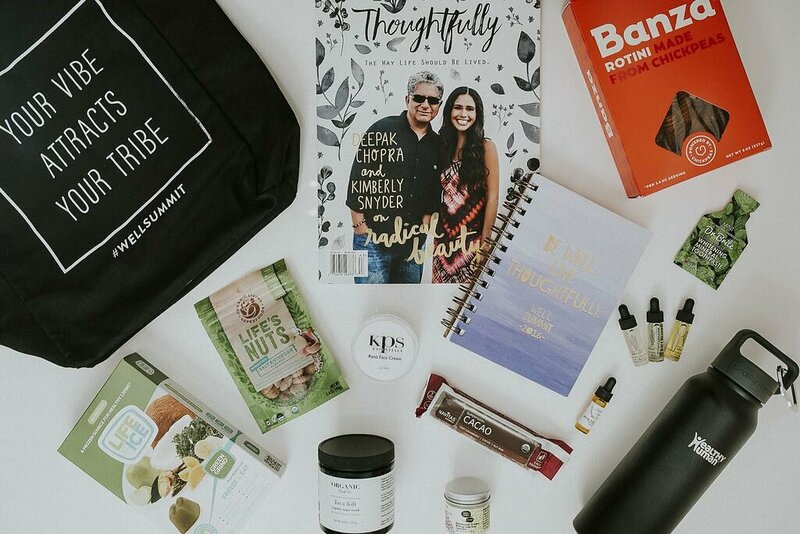 and you know your girl loves a good swag bag. now is the time to snag your ticket! 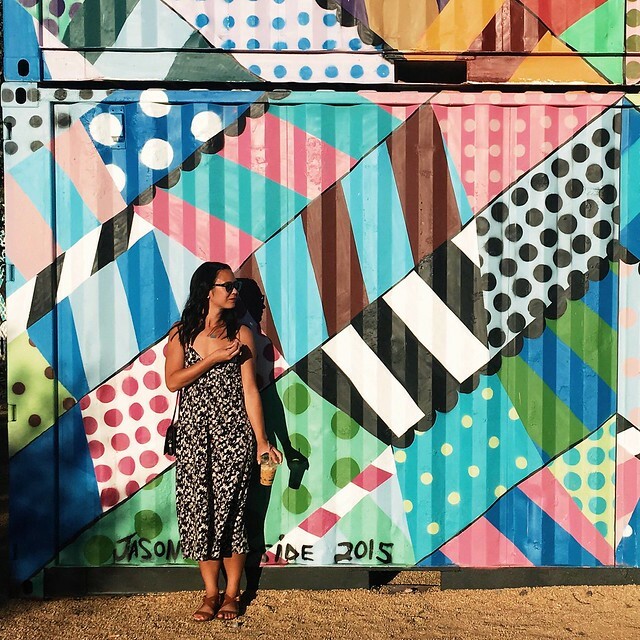 early bird prices are only good through april 28 and then they'll go up, so if you're on the fence you should probably change your mind riiiiiight now! so we can hang out together! and have the most fun.